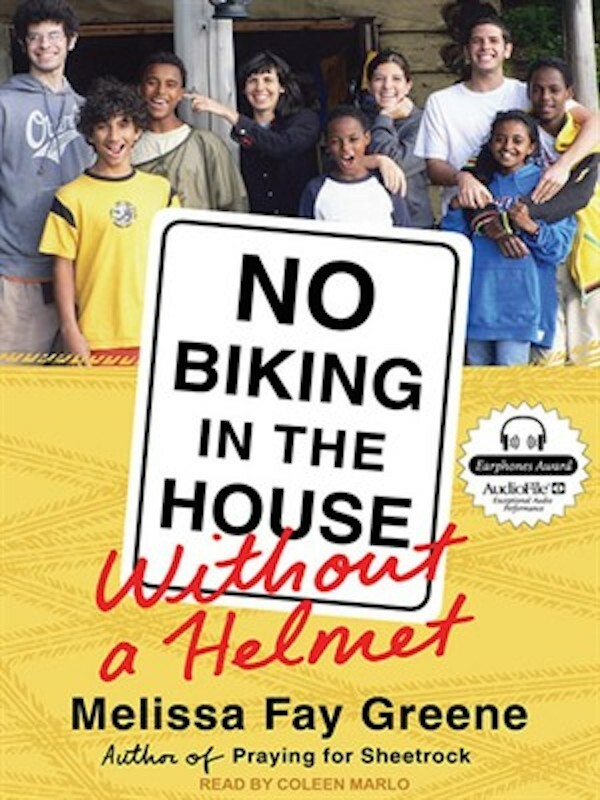 In this exclusive excerpt, read a chapter of No Biking in the House Without a Helmet, Melissa Fay Greene's heartwarming adoption- and family-themed memoir. The more you involve the grandparents (and aunts, uncles, and ..
AF's 2011 picks for best adoption books. Blended families flourish when they recognize their differences and celebrate ..